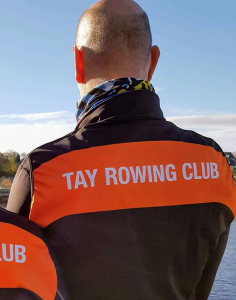 2018 was a busy year for Tay Rowing Club including some firsts for the club. 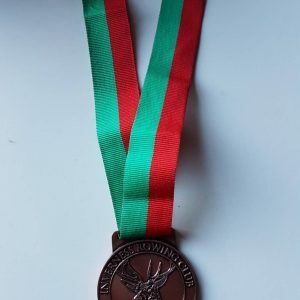 The year started with a medal (the first achieved by the club) at the Inverness Winter Head. For a relatively new club just building up its membership, this really was a fantastic achievement! 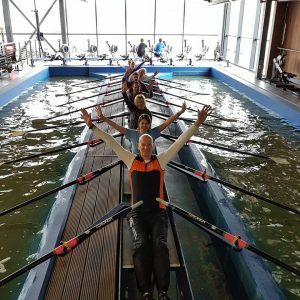 We also ran a Return to Row day inviting people who have previous rowing experience to come along and meet some members and give it a try. This was a really successful day and again saw some new members join us. 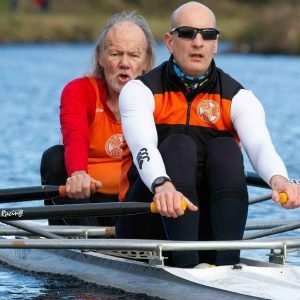 In November we went down to Newcastle for the Rutherford Head. 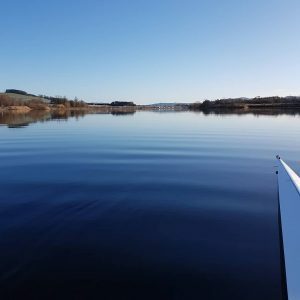 Rutherford Head was another first for us in that we were rowing (sweep) rather than sculling and what’s more, our men’s 8 secured 1st place! 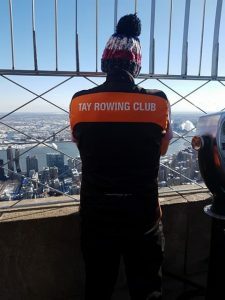 Our new club kit of bright orange and black branded with TRC logo has been turning heads! 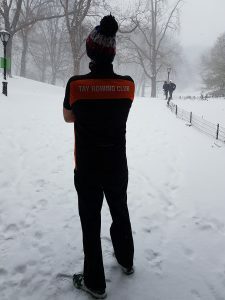 Not only has it generated interest from members of the public at the local supermarket following our sessions, but it was also seen in New York (USA) and posted out across our Facebook, Twitter and Instagram accounts when Sean did a TRC photoshoot (:-)) in the snow! 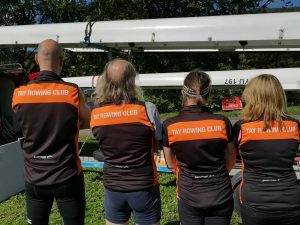 Clubs should be about community and we’re proud not only of the friendliness of TRC itself but also of the collaborations we’ve formed with other clubs including Stirling University Rowing Club, St Andrew Rowing Club (Edinburgh) and Chester Rowing Club. 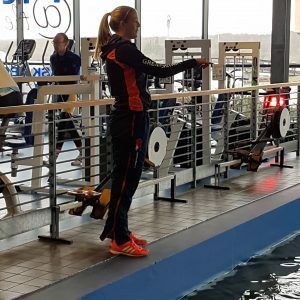 2019 looks to be another busy year with even more racing on the cards! 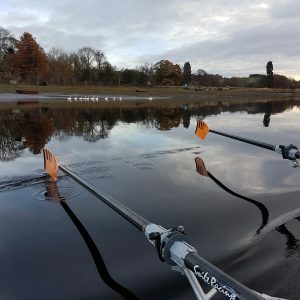 If you are interested in joining us, whether you’re new to rowing or have rowed in the past, we’d love to hear from you. Just contact us and we can take it from there. We hope to see you soon! ← Rutherford Head…here we come!